We believe freelance work will play a fundamental role in digitalization. We enjoy identifying the greatest tech talents and connecting them to our clients. Alex is one of the two Co-Founders of expertlead. He graduated with a double-degree in Business and Economics from Stockholm School of Economics. This is where he met Arne, with whom he would found expertlead few years later. Right after university Alex started working as a management consultant at McKinsey for three years, focusing on digital transformation projects. Outside of work Alex enjoys the calm of fishing at some of the Berlin/ Brandenburg area lakes and rivers. He loves to play soccer and tennis and recently started playing squash. 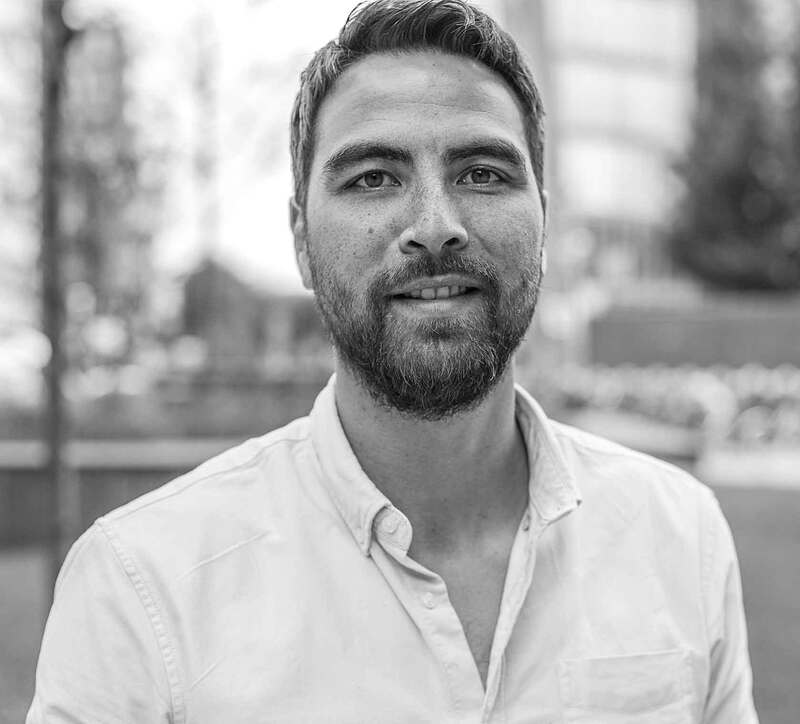 Arne is the second Co-Founder of expertlead. He graduated from Stockholm School of Economics and University of Mannheim before starting a career in management consulting with Bain & Company. At Bain & Company in Frankfurt, Arne spent most of his time on digital strategy and private equity cases all over Europe. If you happen to visit a football game at Olympiastadion in Berlin, there is a good chance you will meet Arne, who is a passionate member of Hertha BSC Berlin since many years. 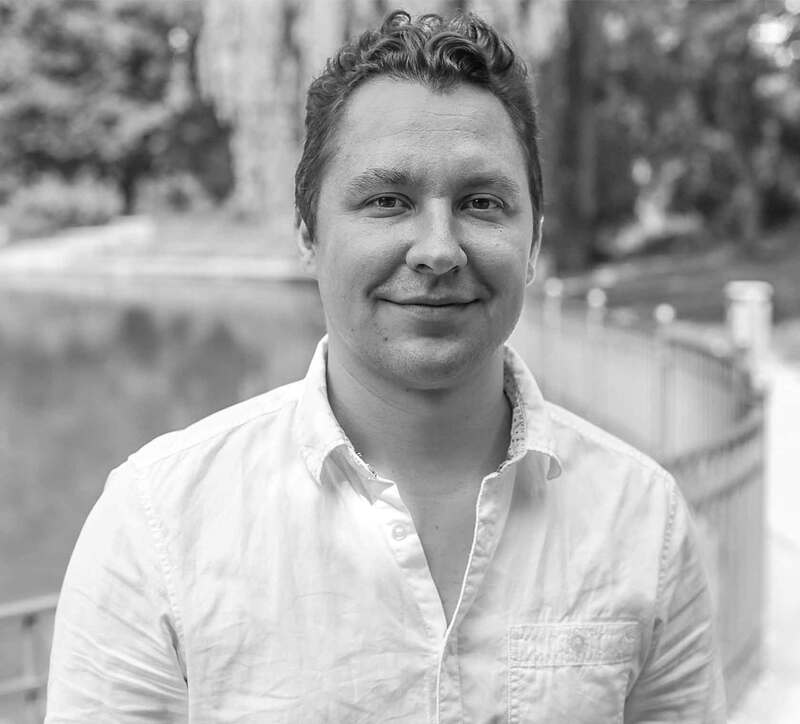 Oleksii is our Chief Technology Officer and technical mastermind. 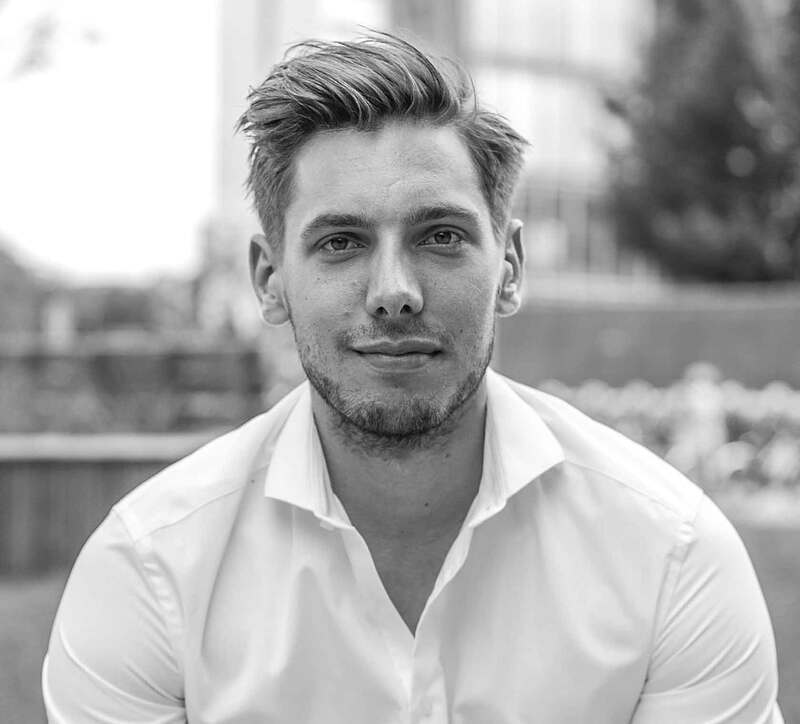 Oleksii joined expertlead in the very early days with the ambition to build a tech company in the HR and freelance space. After graduating in Computer Science & Physics back in 2007, Oleksii has been working in multiple roles as a freelancer and in full-time positions for both startups and enterprises throughout his career. In his spare time, Oleksii can't get enough from strolling through Berlin city and the surrounding area. Moreover, Oleksii spends his time improving the natural intelligence algorithms of his son's neural network.